Vaadin Flow is a next-generation web framework on the JVM. It lets you build UIs out of Web Components and HTML tags in plain Java or other JVM languages or use HTML templates to define your UI. Flow handles routing, data binding, and validation. 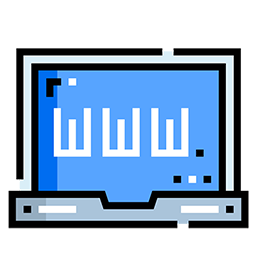 It syncronizes your data model automatically using a WebSocket channel between your server and the browser. Together with Spring Boot and Project Reactor it provides probably the easiest way to build a web based chat application. In this presentation, you'll get an introduction to the core concepts in Vaadin through a live coding demo. We'll build a small Vaadin app from scratch using Spring Boot. 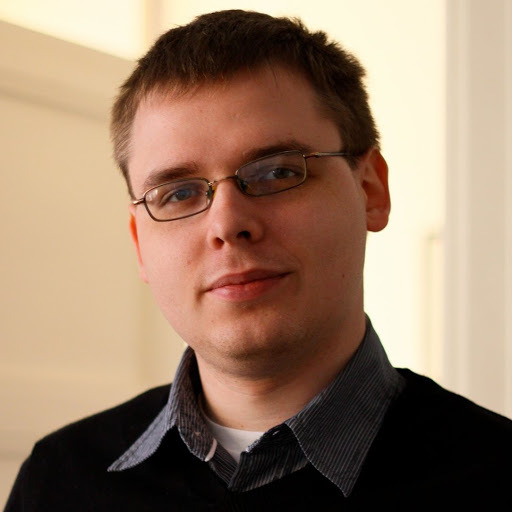 Matti Tahvonen has a long history in Vaadin R&D: developing the core framework from the dark ages of pure JS client side to the GWT era and creating a number of official and unofficial Vaadin add-ons. Nowadays Matti is working as a developer advocate and Vaadin Framework marketing manager for Vaadin, creating lots of PoCs how other cool technologies can be used together with Vaadin to efficiently create stunning web applications. He loves his current position where he can explore new Java related technologies each and every day. 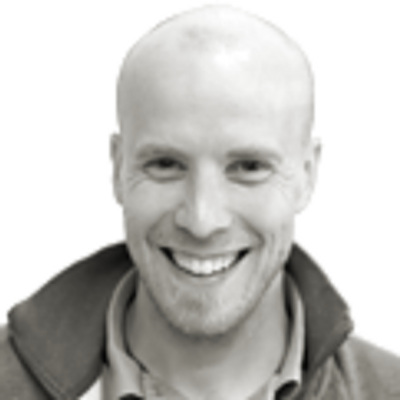 Leif works as a product architect at Vaadin, with focus on bridging the gap between Java and the web.